Went to Dresscodes several times to try on their collections for our project. The staffs were very friendly, polite, and helpful. 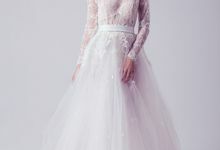 They did not just help us in putting the dresses on and off but also actively gave suggestions and were willing to suggest a lot of alternatives based on our and clients' preferences without us even asking them to. Thank you so much for the cooperation! Thank you so much for writing us this lovely review. We had such a pleasant time with you and is at your service anytime, any day! Loved having you in our store, and we look forward to shopping with you again. Terima kasih banyak atas kerja sama nya dan atas penulisan reviewnya kepada kami yang sungguh berarti. Semoga ke depannya kita dapat bekerja sama lagi, it was an honor to be at your service. FANTASTIC! Wide range of clean, gorgeous, up-to-trend dresses with personal service. I received a lot of compliments during the wedding and certainly shared about Dresscodes with friends. I first visited the website and it was such a smooth navigation to the look I wanted. Then I went to the showroom for fitting. They have the kind of showroom when you know right from the second you step in, that you're gonna go home satisfied. It was easy to find too! While I was there, I bought some false eyelashes. They have a few accessories available and it saved me so much time. The rental process was surprisingly easy too! Convenient, not pricey, beautiful and luxurious. I'll definitely come back. Thank you so very much for writing us this detailed review!! It is always super fun to have you in our store. Thank you for being a loyal customer of us since 2015. Words can't describe our gratitude. We are open Monday - Saturday from 9am - 5pm. Sundays by appointment. Walk-ins are welcome. 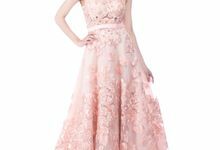 Are your dresses for sale too? 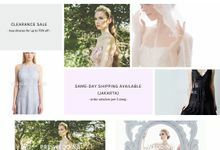 Yes, the majority of our dresses are also available for sale. How do we order your dresses? 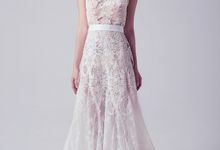 We accept our orders online at www.thedresscodes.com. We also have a showroom for you to try and feel our dresses. We also offer At-Home-Fitting / fitting session in your own homes. Contact us to book an appointment. The sooner the better, especially when you already know which dress you want to book for your event. 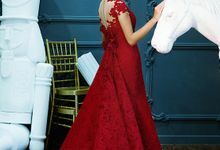 We carry 100% Authentic dresses from a selection of world-class designer names. Come and try our selection of more than 100 brand names, from Yefta Gunawan, Sebastian Gunawan, Melta Tan, Monica Ivena to international brands like Vera Wang, Monique Lhuillier, Diane von Furstenberg, etc. We do recommend an appointment to try on our wedding dresses. 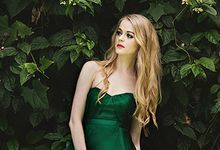 Do you carry new or once worn gowns?</question><question>Do you custom made your dress or stock a ready made dress? 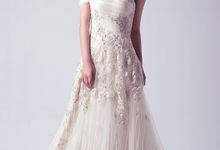 We carry high-end luxury wedding dresses from Vera Wang, Sebastian Sposa by Sebastian Gunawan, Melta Tan, Windy Chandra. We sell them and also rent them. 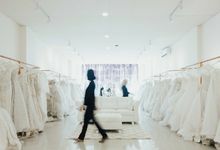 How much is the rental fee for wedding dresses? 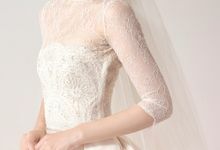 Depending on the brand and style, our wedding dresses start from IDR 8,000,000 to IDR 30,000,000. 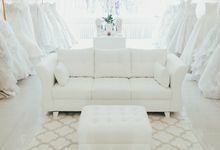 We are a bridal boutique that offers carefully selected wedding gowns and accessories from high-end designers, for sale and for rent. 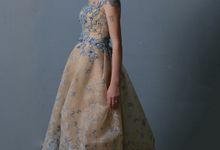 Collections are from Vera Wang, Anne Avantie, Yefta Gunawan, Hian Tjen, Sapto Djojokartiko, Sebastian Gunawan Sposa, Melta Tan, Windy Chandra, Bramanta Wijaya, and many more. 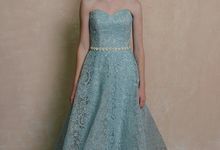 We also carry pre-wedding gowns and evening gowns from many international & local designers. 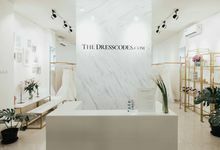 Visit www.thedresscodes.com or make an appointment to visit our showroom.